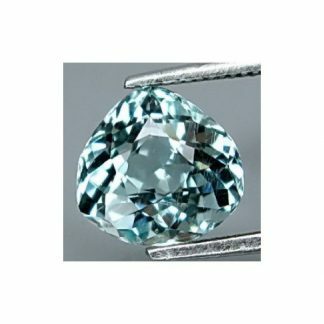 Don’t miss this natural Aquamarine gemstones matching pair, now for sale on our gem shop, this gemstone lot is composed of a matching pair aquamarine with similar color and close in size, these two aquamarine gems are very attractive and display a pale light blue color hue, with medium saturation and light in tone. 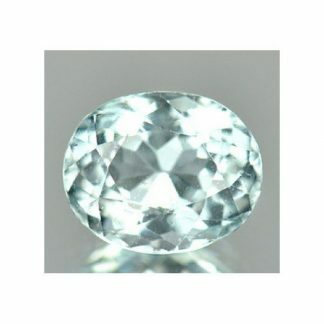 Faceted and polished into baguette cut, this untreated aquamarine pair has nice luster and almost eye clean clarity with only minimal inclusions into the crystal, almost invisble to naked eye. 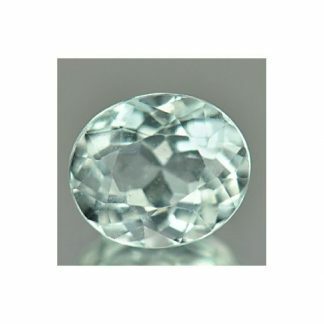 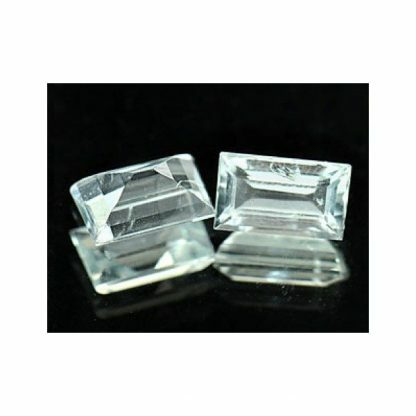 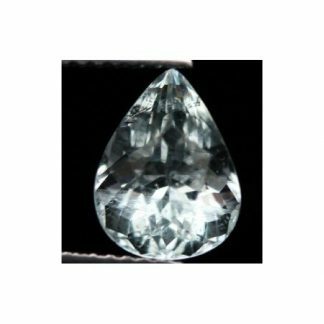 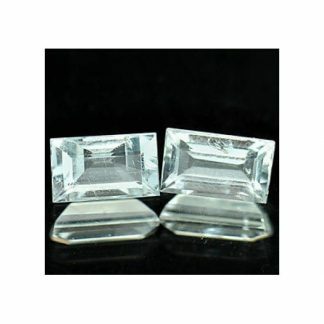 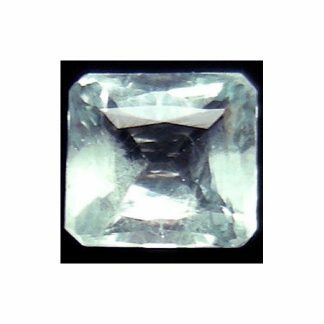 With an attractive look, lot of sparkle and an hardness of 8 on the Mohs hardness scale, aquamarine is a popular gemstone used in jewelry, to realize incredible jewelry piece like ring, pendant, bracelet, earrings, necklace. Size: 6.9 X 4.1 X 3.1 mm.